It’s the first of December which means Mozilla’snew partnership with Yahoo has gone into effect, so the company has released a new version of Firefox today. Firefox 34 brings a number of major features, such as an improved search bar, better theme switching, Firefox’s experimental ‘Hello’ chat client and the rollout of Yahoo as the default search engine for North America. 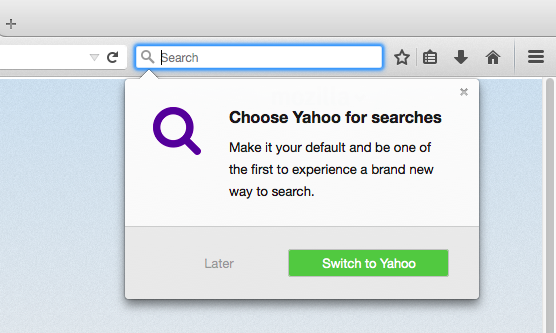 When you update to the new version, Firefox will ask if you want to switch to Yahoo for your default search engine, however you can click ‘later’ to keep it as Google. 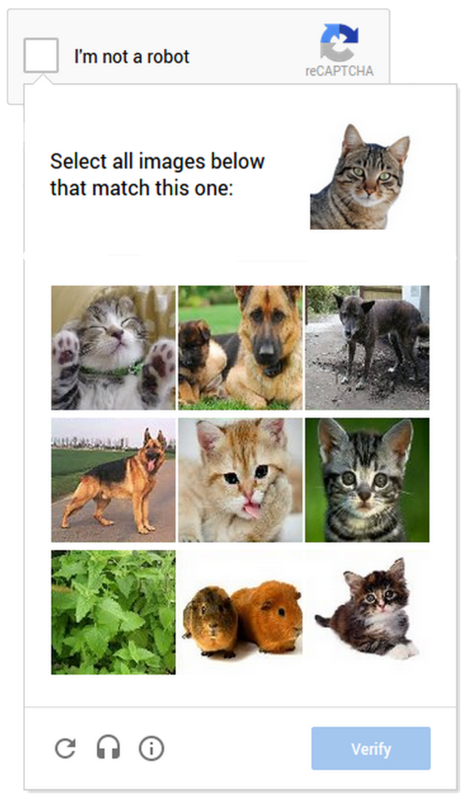 The improved search bar reduces the number of clicks to your search and makes it easier to search third party sites, like Wikipedia, Amazon and Twitter. Mozillashowed off the feature just last week. Firefox for Android was also updated to version 34 today, bringing a new theme and the ability to mirror tabs to your Chromecast.